Osteopathy is a non invasive manual medicine that focuses on total body health by treating the musculoskeletal system which includes the joints, muscles and spine. It offers a holistic approach to patient care and therefore Osteopaths do not focus solely on the area of pain but on all systems of the body to provide overall health improvements by positively affecting the circulatory, lymphatic and nervous systems. By using our expertise we can help to restore structural balance, improve joint mobility and reduce adhesions and soft tissue restrictions so that ease of movement is restored and performance enhanced. For those of you wishing to keep fit, we can help you keep supple and improve muscle tone so reducing the risk of injury to soft tissues unaccustomed to the extra work they are being asked to do. Advice on diet and exercise which will help you with your specific sport may also be offered. Begin slowly and build up, especially after an injury. Warm up first, and then warm down with stretches afterwards. Following a joint injury apply ice to the area for 10 minutes, every hour, if practical. Apply a bandage to compress the tissues. low back pain or stiffness (including sciatica). neck and upper back pain or stiffness. problems with the upper arm, elbow, fore-arm, wrist and hand. problems with the hip, knee, ankle and foot. symptoms of chronic conditions (asthma, arthritis). stiffness associated with wear and tear. 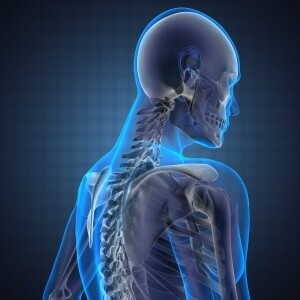 postural problems and related conditions.